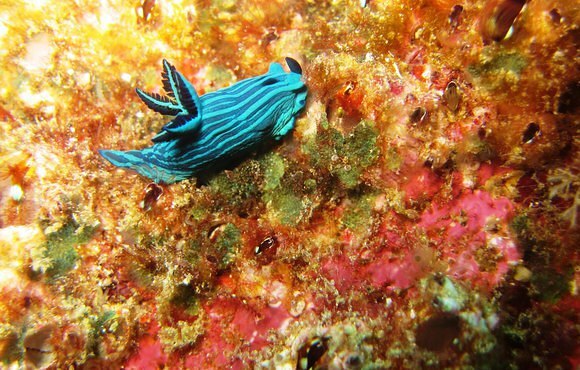 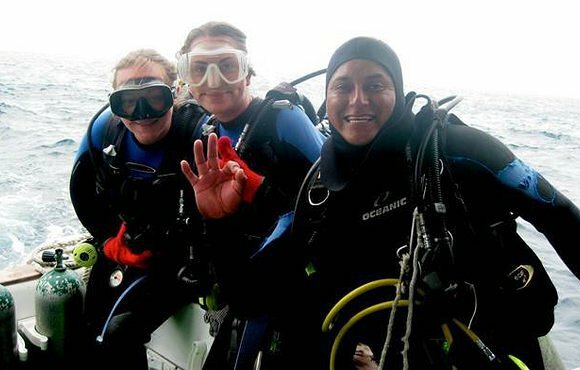 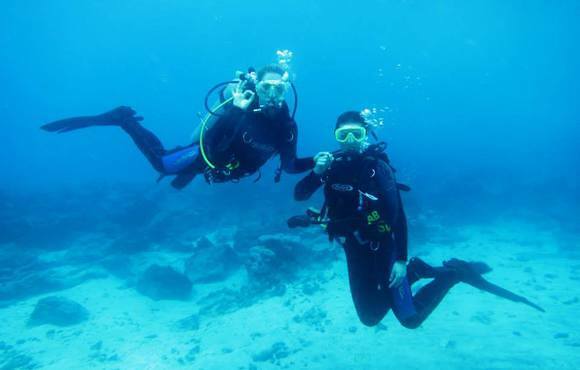 The learn to dive package is perfectly suited to enthusiastic snorkelers ready to take the next step. 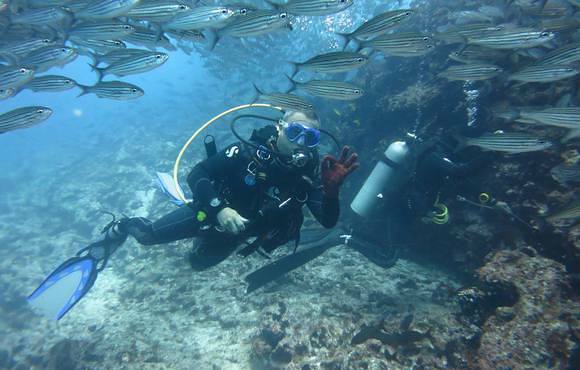 Come and take our 3 day padi open water dive course and become a certified diver, able to dive anywhere in the world. 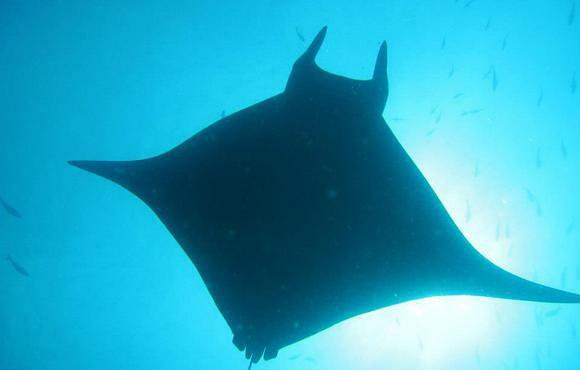 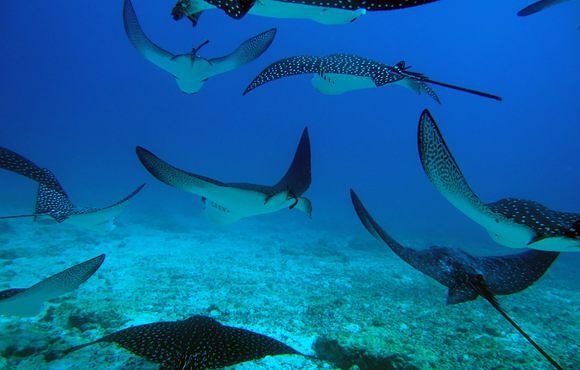 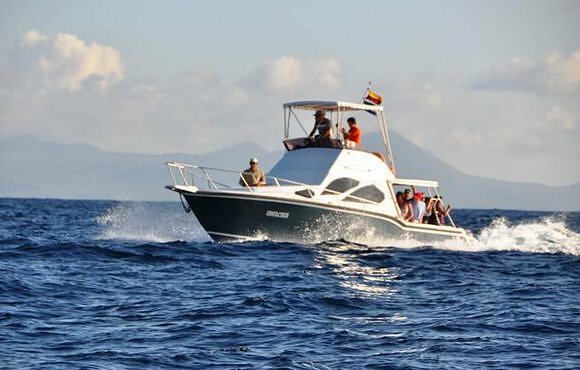 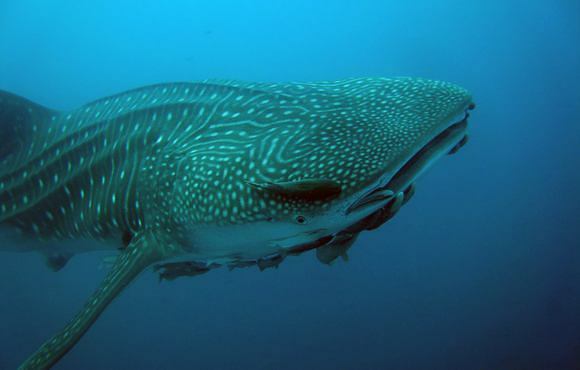 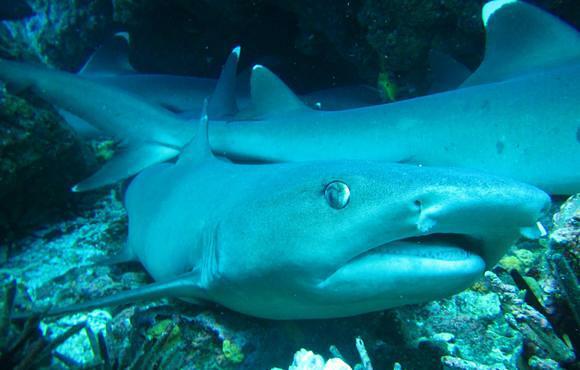 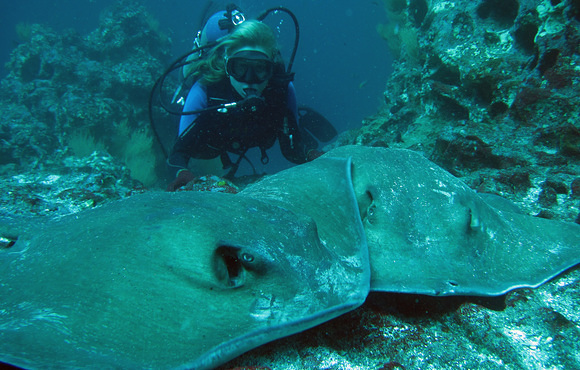 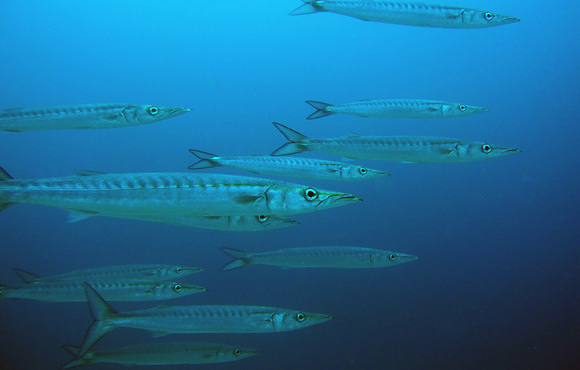 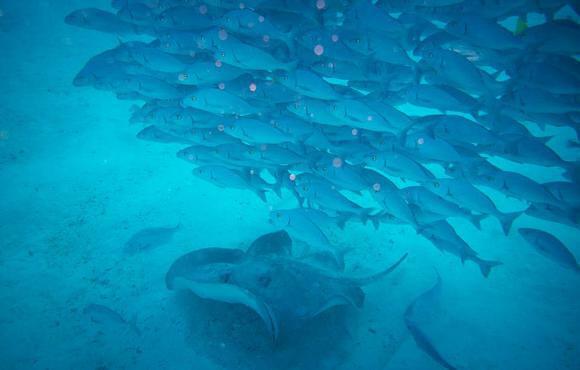 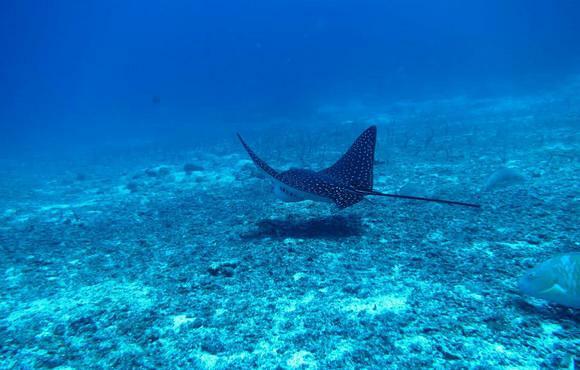 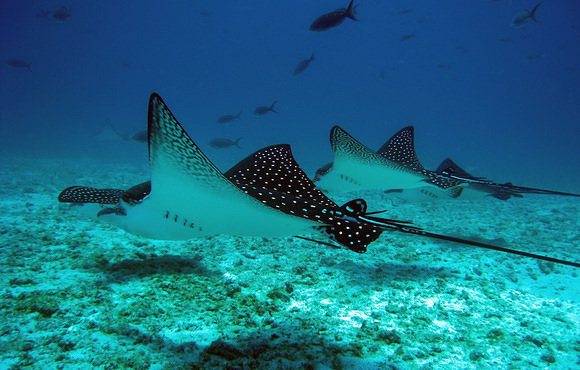 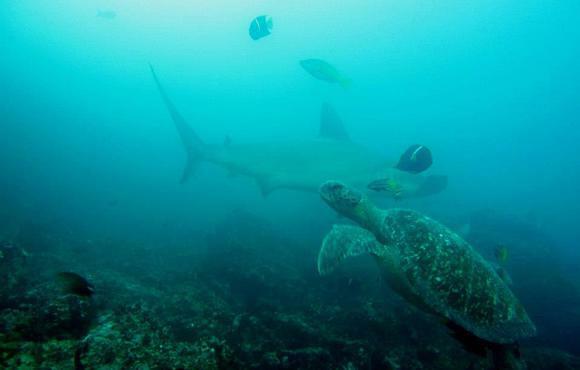 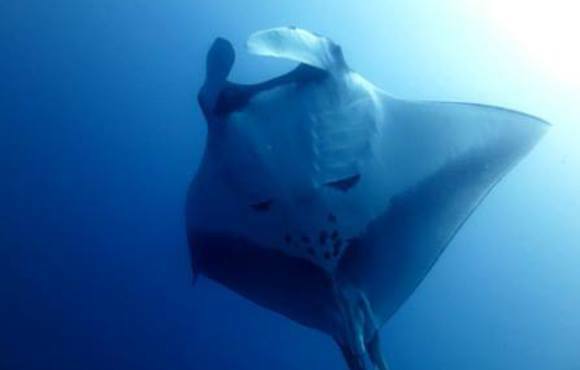 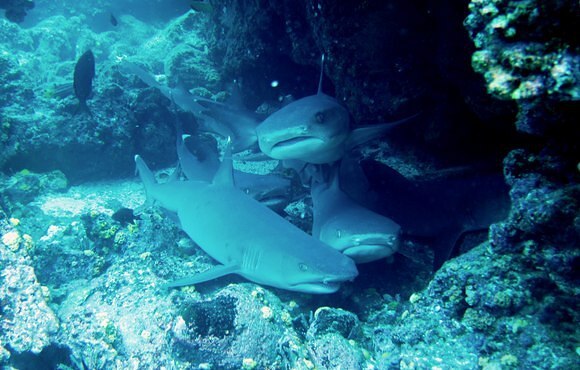 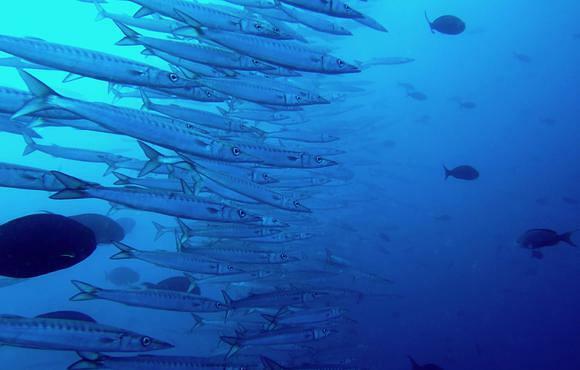 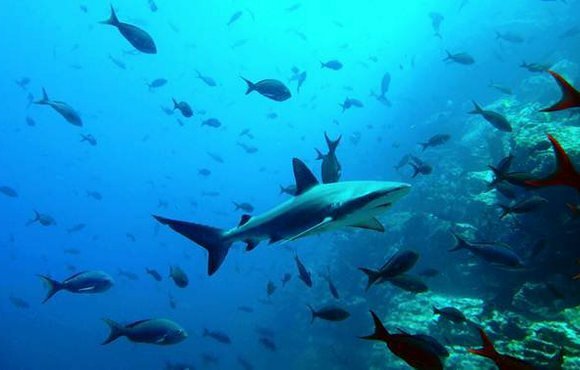 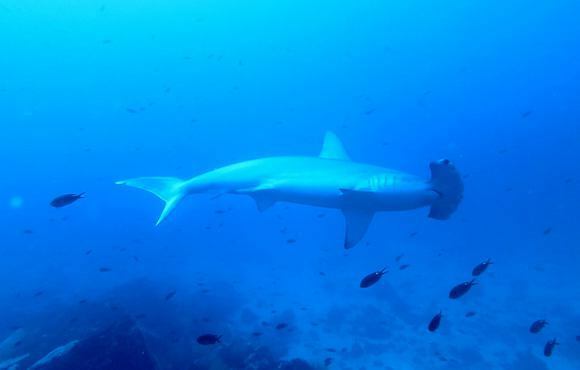 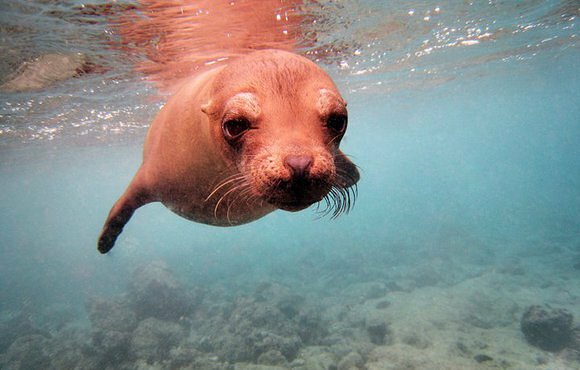 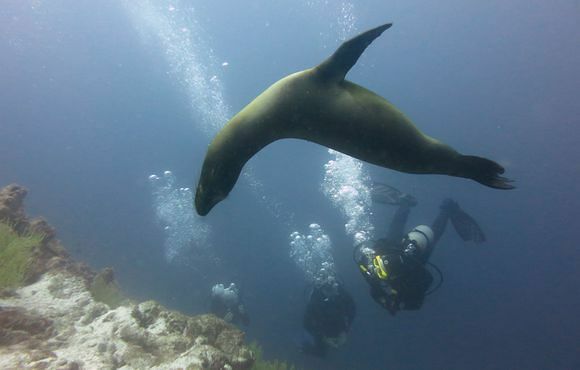 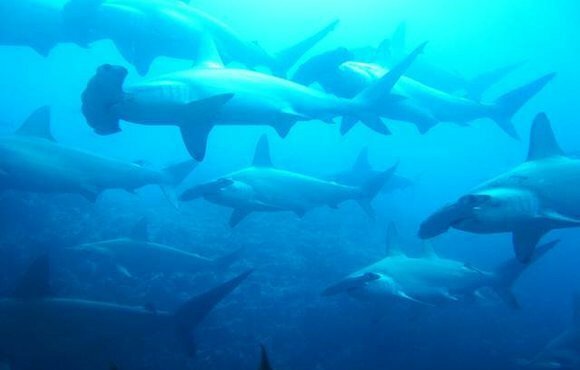 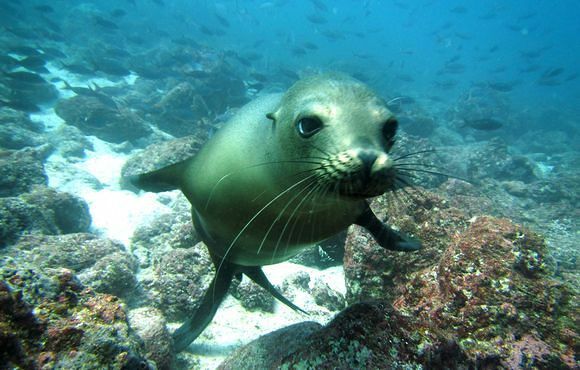 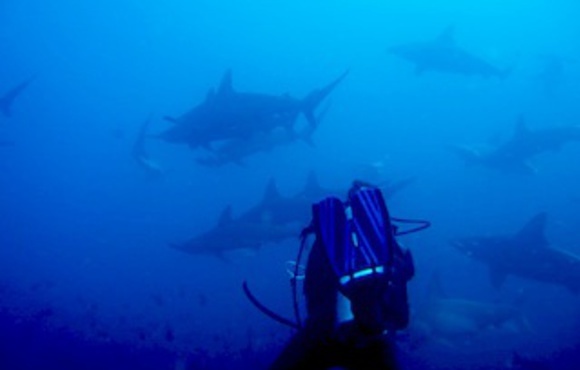 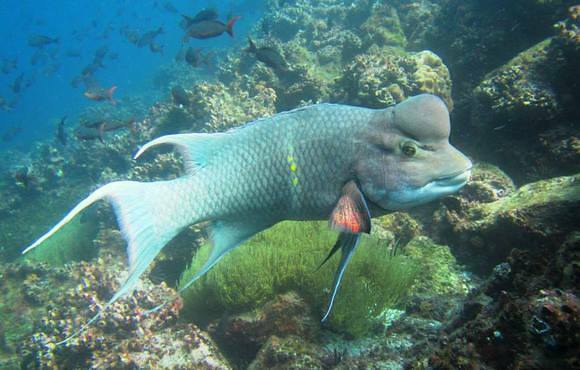 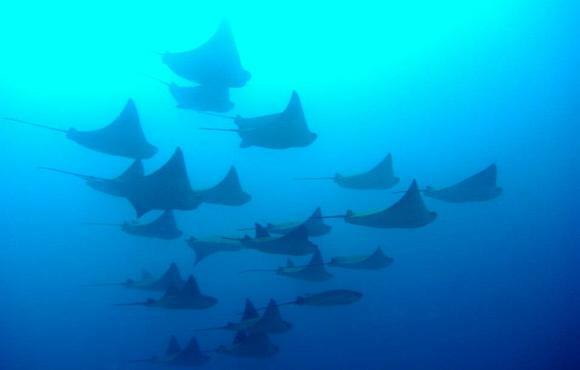 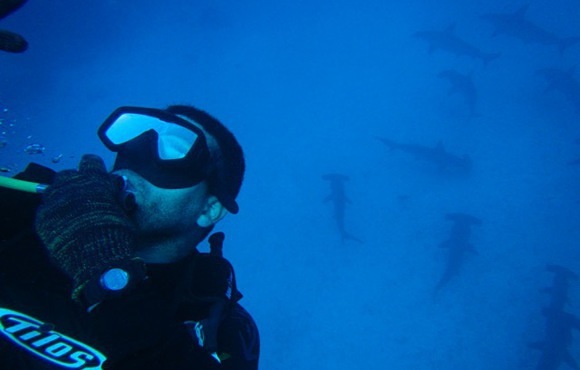 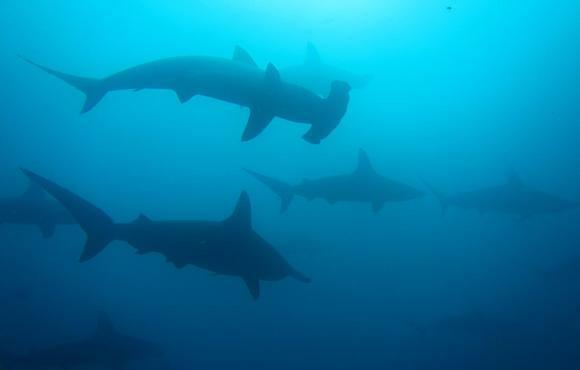 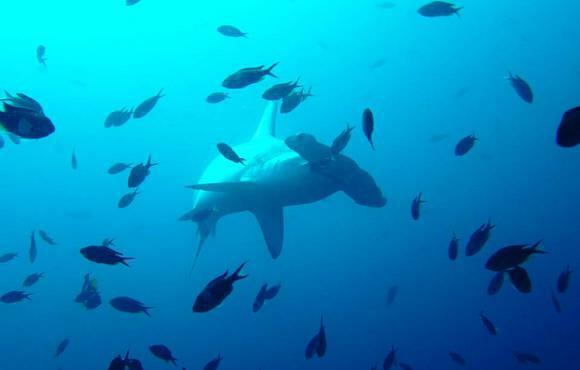 During the course you will not only learn about scuba, but about the amazing underwater world in galapagos, learning and diving with the local resident sea lions, turtles, fish and most likely sharks. 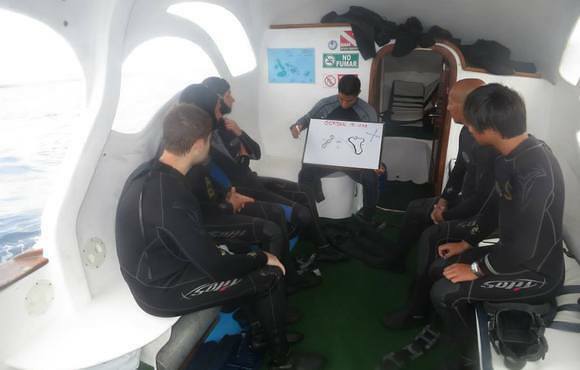 Day 4: AM: Open Water Dive 3 & 4 PM: Theory, Exam and celebrate! 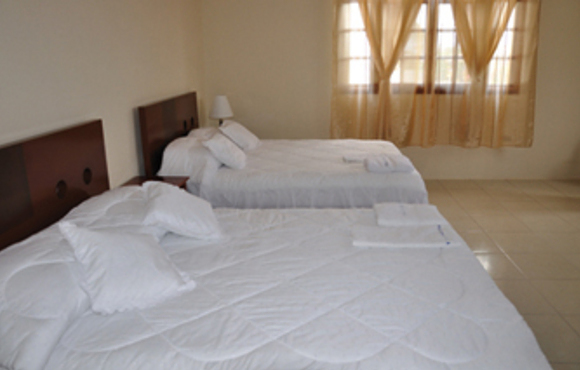 Price is per person and based on a double occupancy and cannot be accumulated with other offers or online discounts. 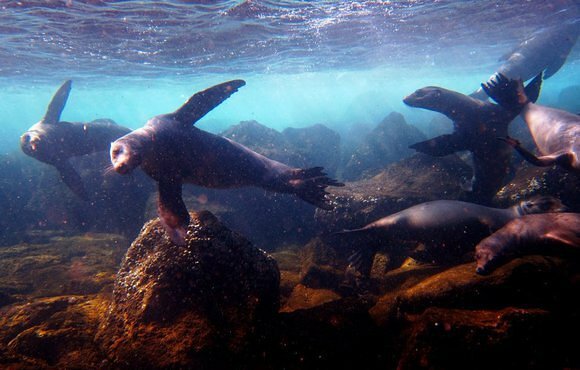 Where will you stay in Galapagos? 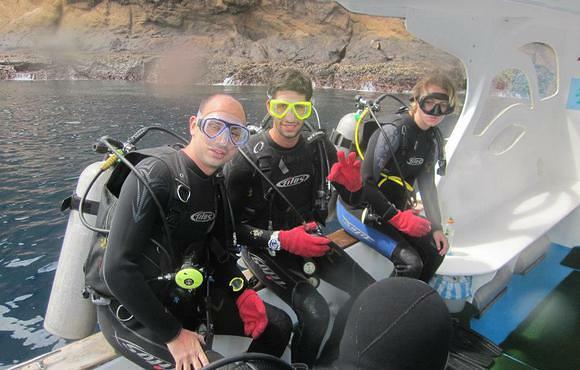 ffer services others don’t, we will try to match your needs with the services and comfort level of your choice. 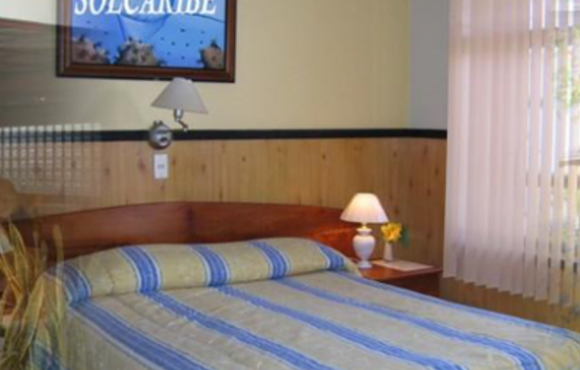 This package is based on a double occupancy and cannot be accumulated with other offers or online discounts. 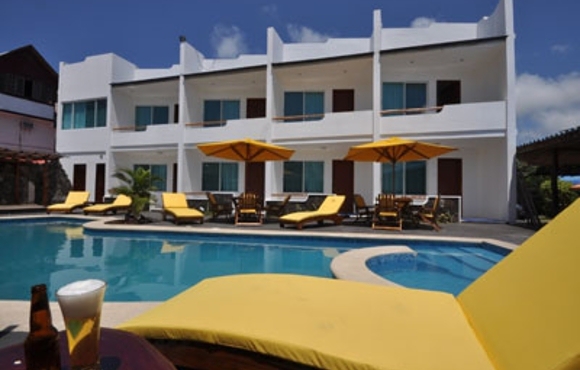 Price is per person. 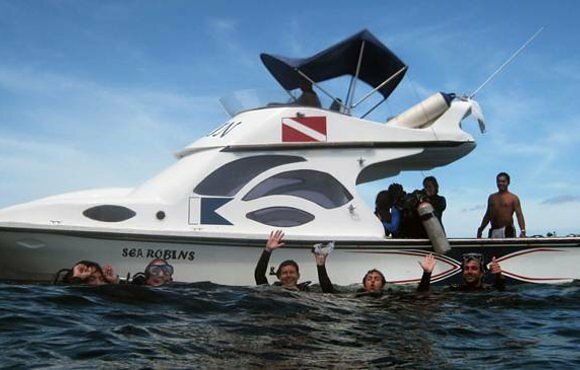 Academy Bay Diving is a locally owned and operated company dedicated to providing excellent customer service throughout the Galapagos Islands.